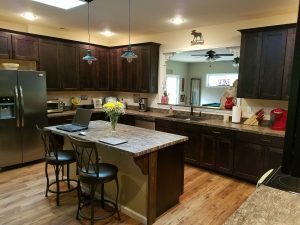 Custom Kitchen Designs, located within Dixie Lumber, offers design service, cabinetry, installation services, decorative hardware, and countertops, as well as, a complete collection of fixtures and accessories. Quality service joined with a quality product make Dixie Lumber the perfect place to begin and end your search for a reliable, professional partner. 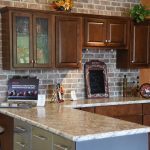 Custom Kitchen Designs provides a full range of products from entry level to environmentally friendly to customized products and designs. The finished product will reflect your priorities, your personality, and your price tag... GUARANTEED! Want to see our in store showroom? Click here. Want to see our completed projects? Click here.